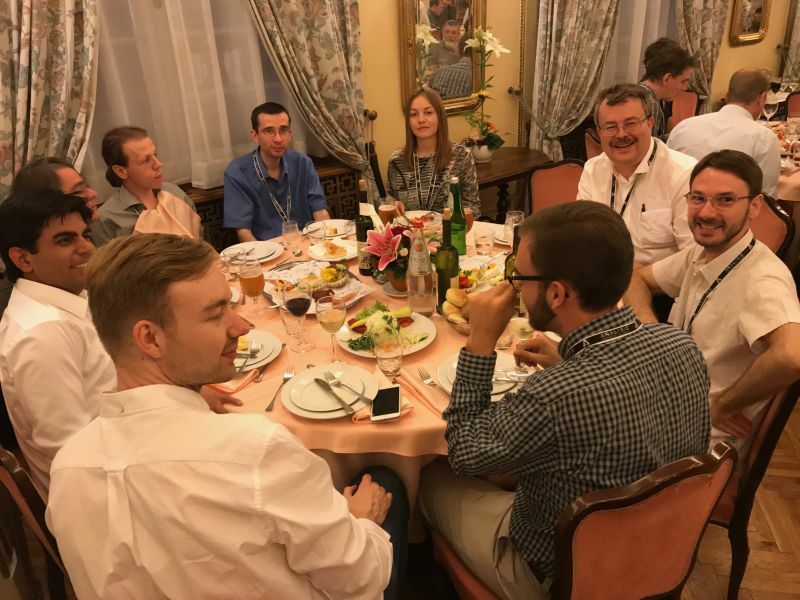 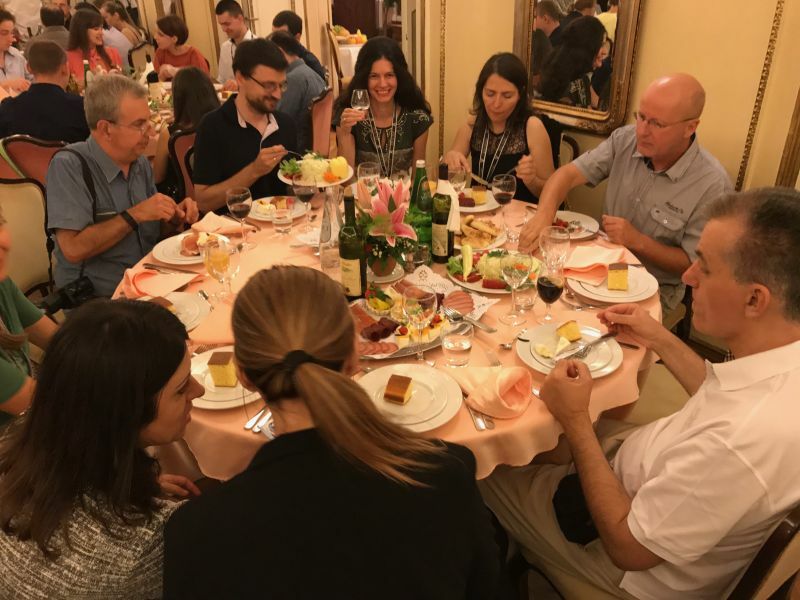 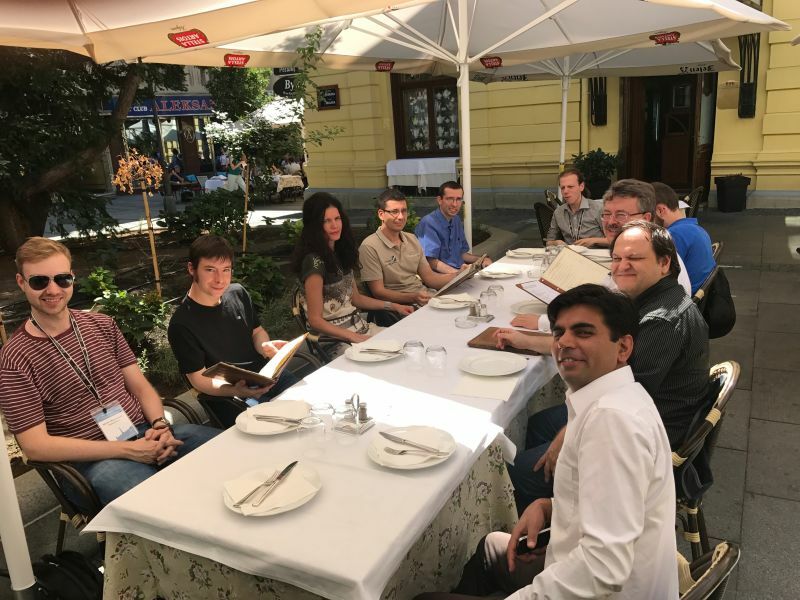 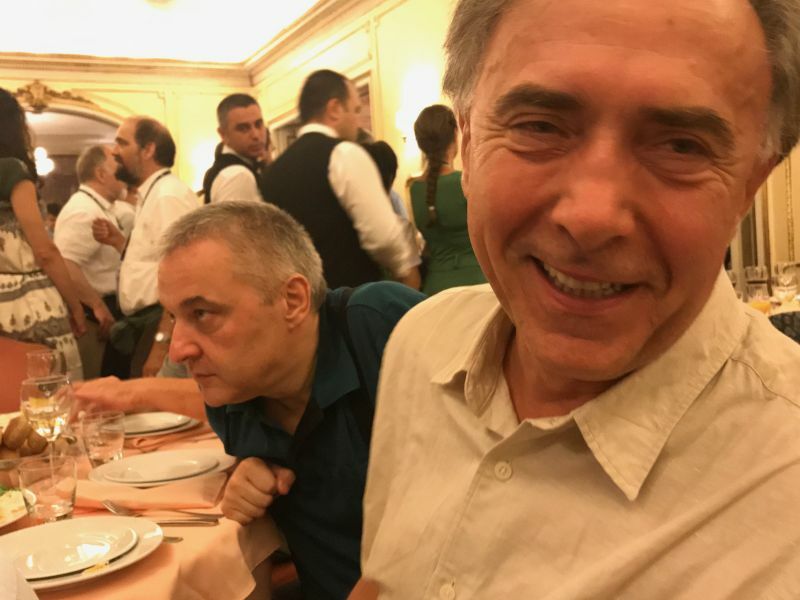 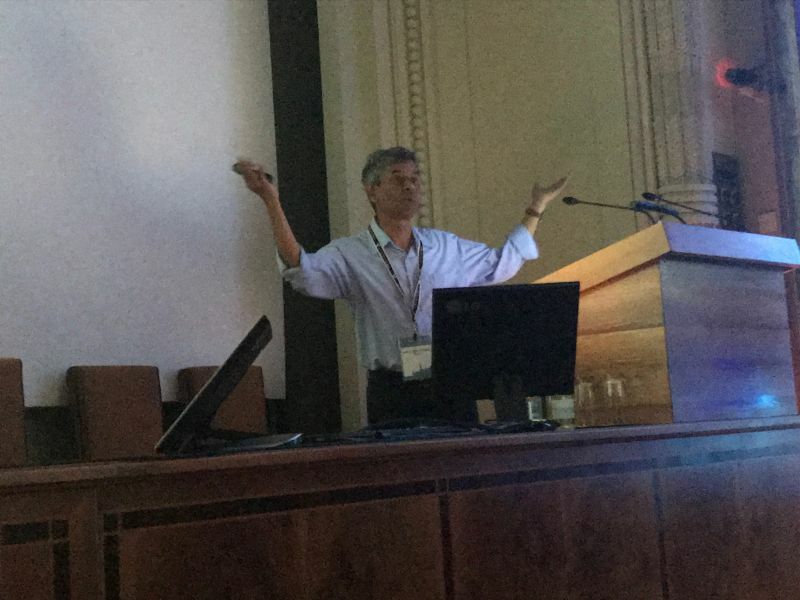 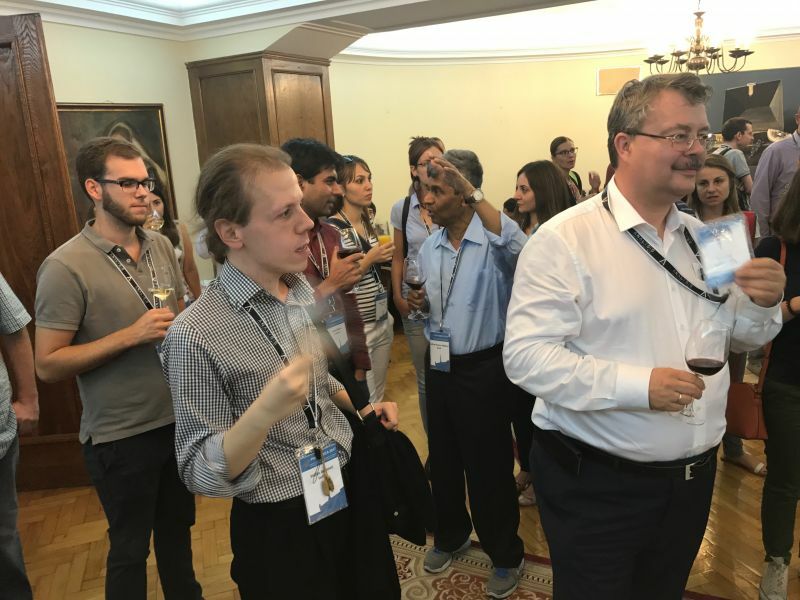 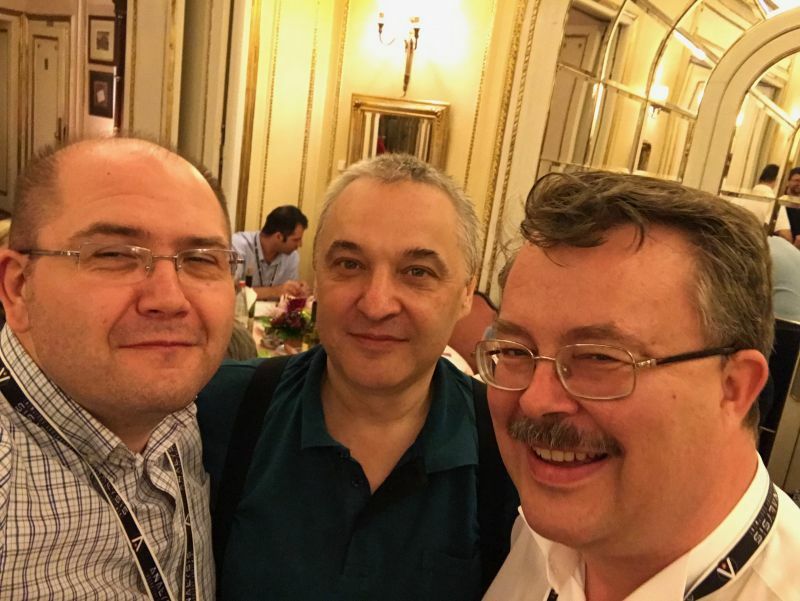 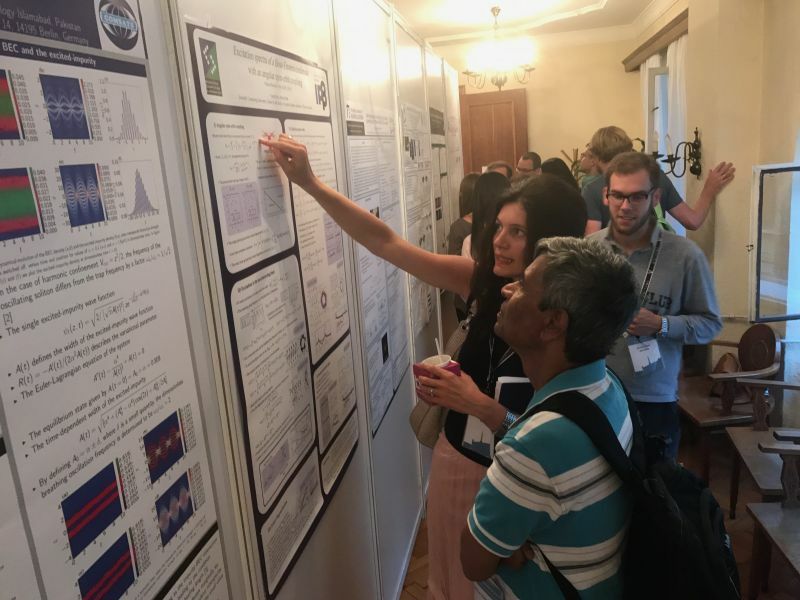 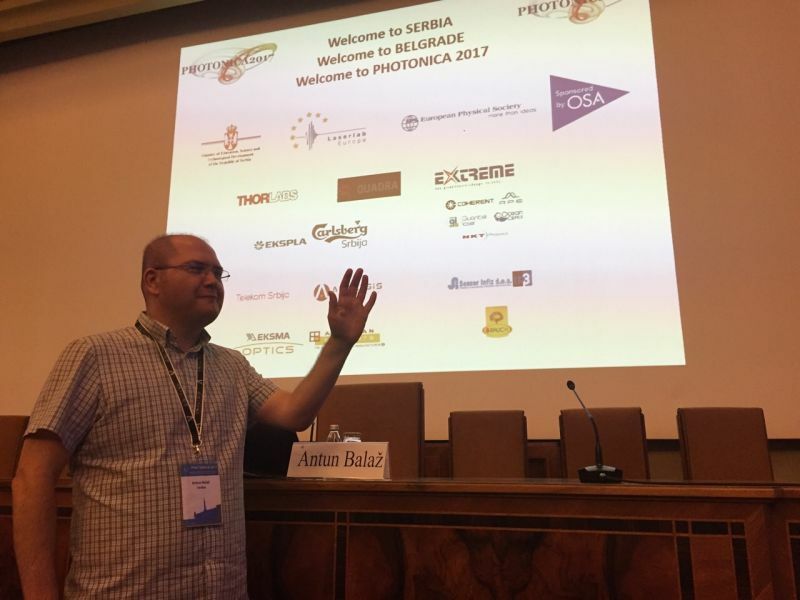 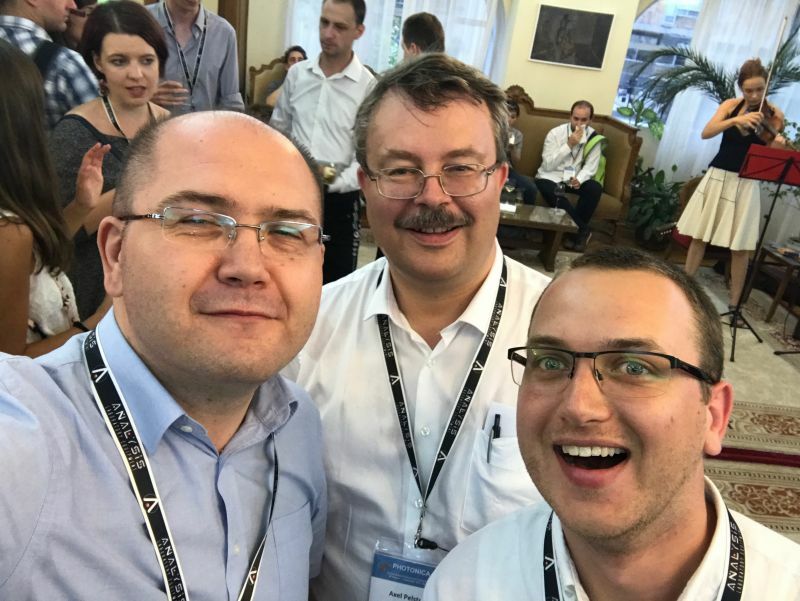 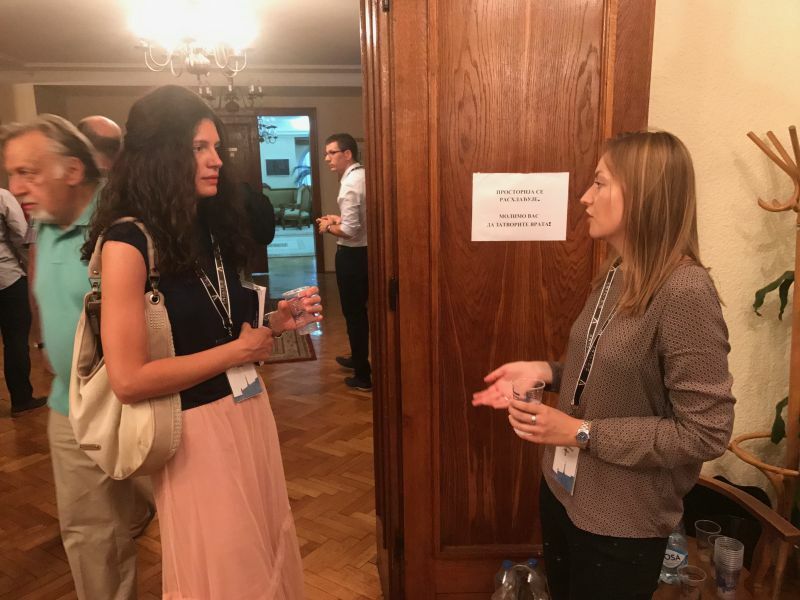 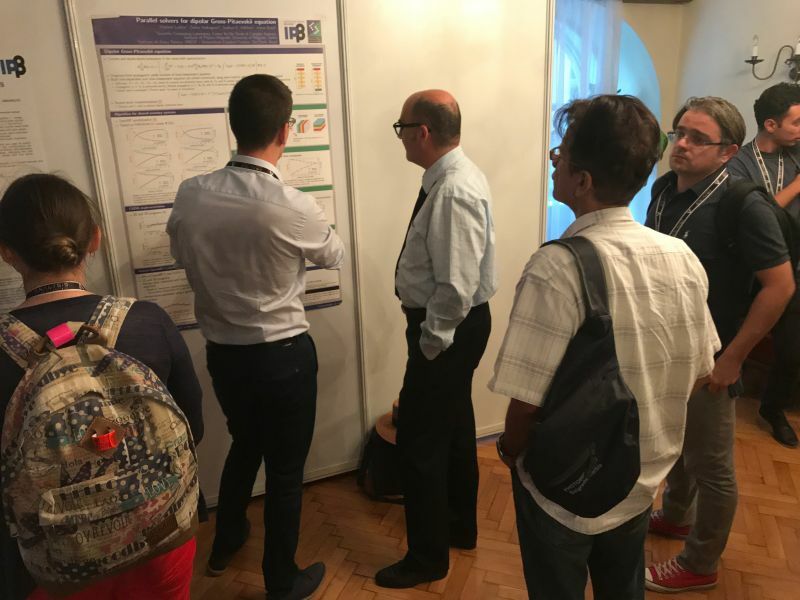 The VI International School and Conference on Photonics Photonica 2017 took place from 28 August to 1 September 2017 in Belgrade, Serbia. 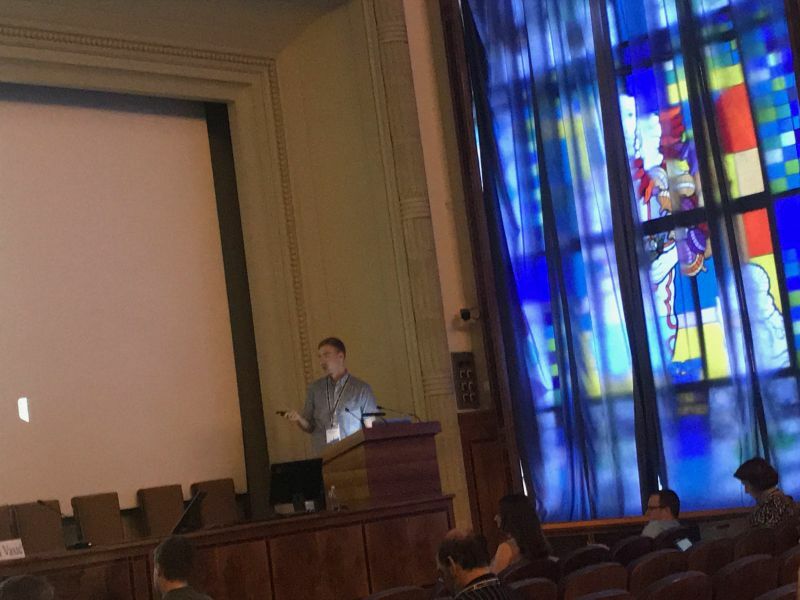 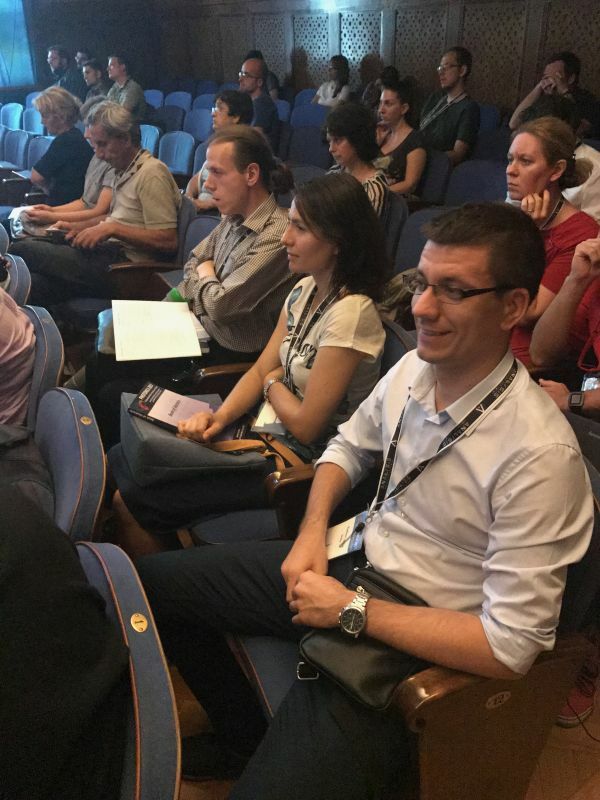 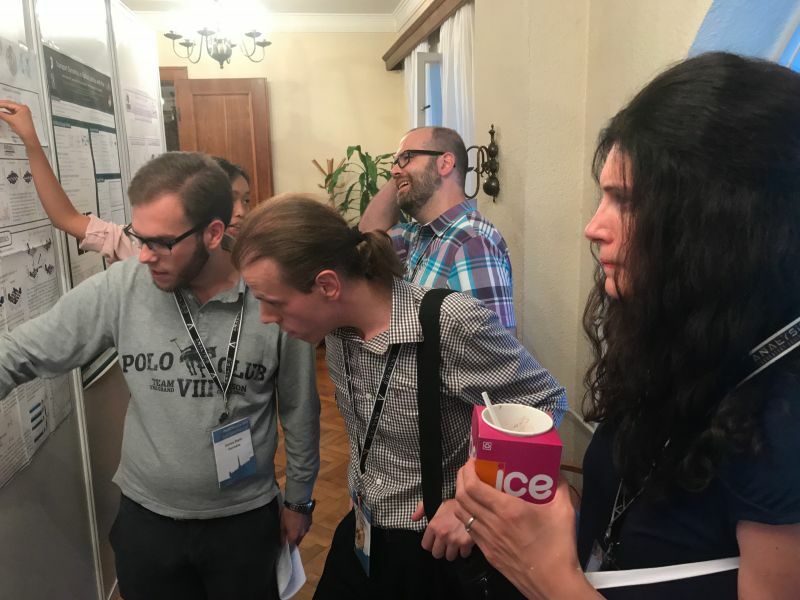 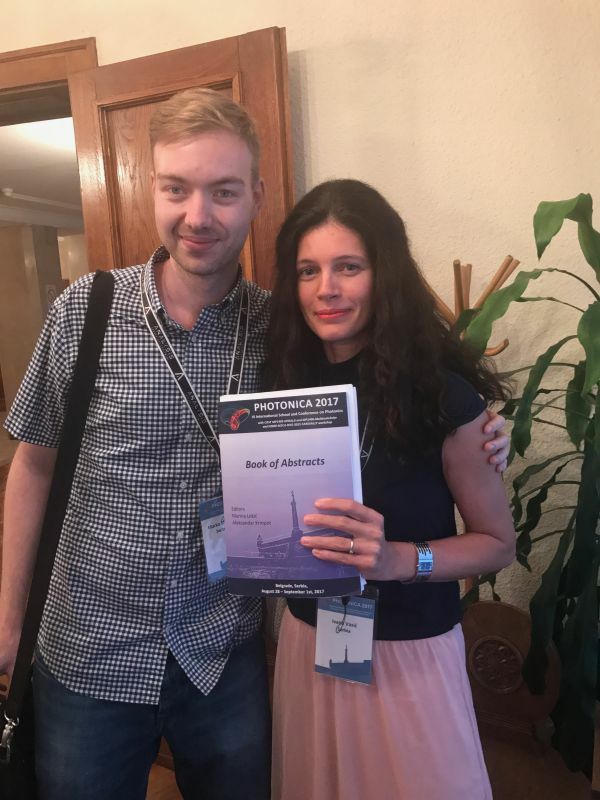 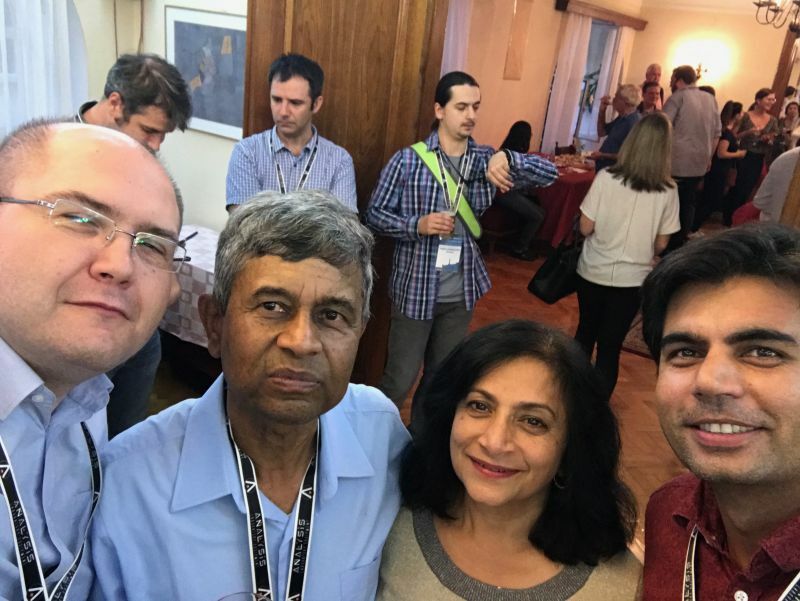 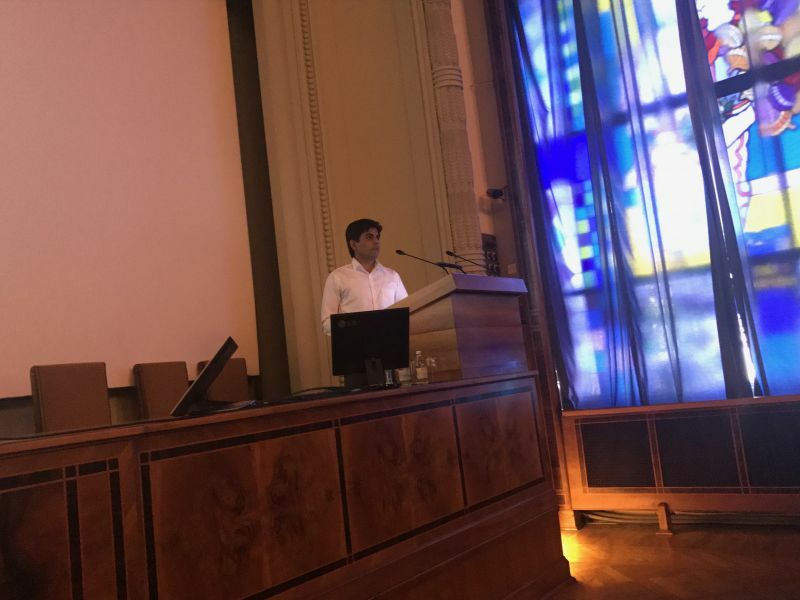 Several SCL researchers participated in the conference and some of them were also involved in its organization. 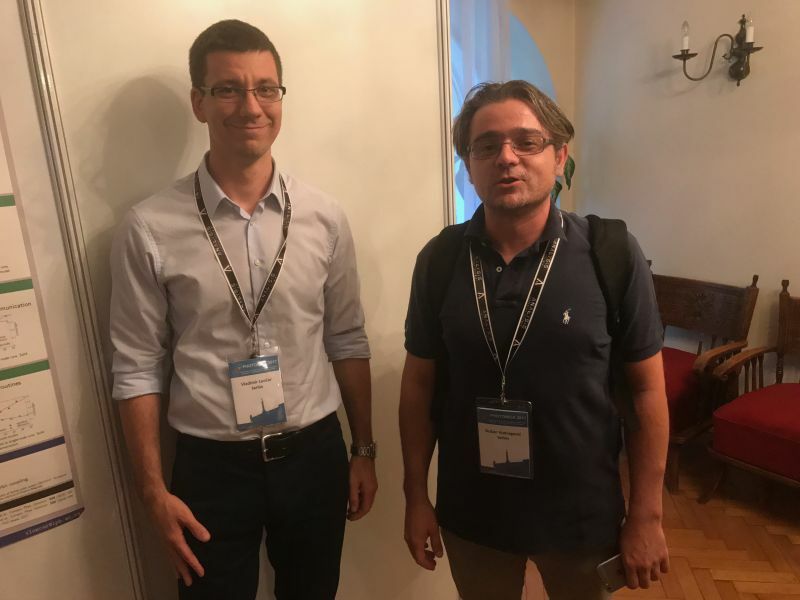 Antun Balaž was the member of the Scientific Committee and Vladimir Veljić was the member of the Organizing Committee. 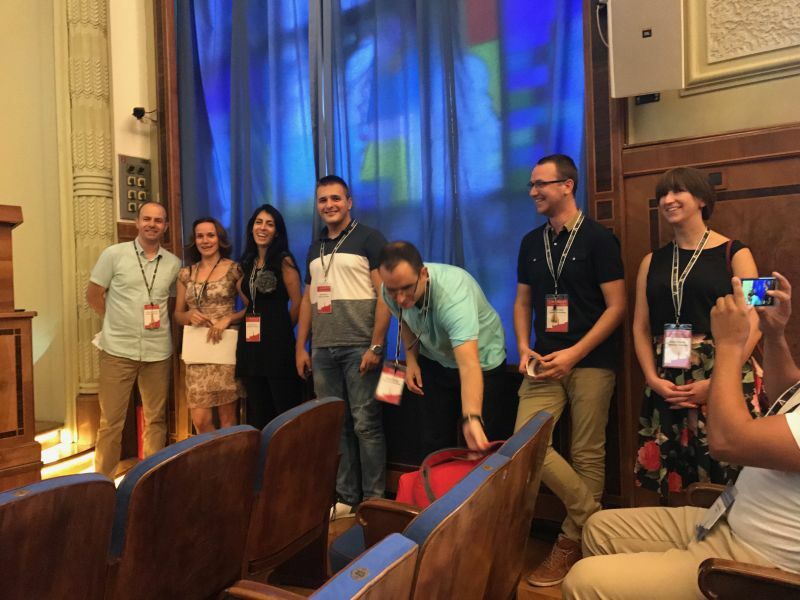 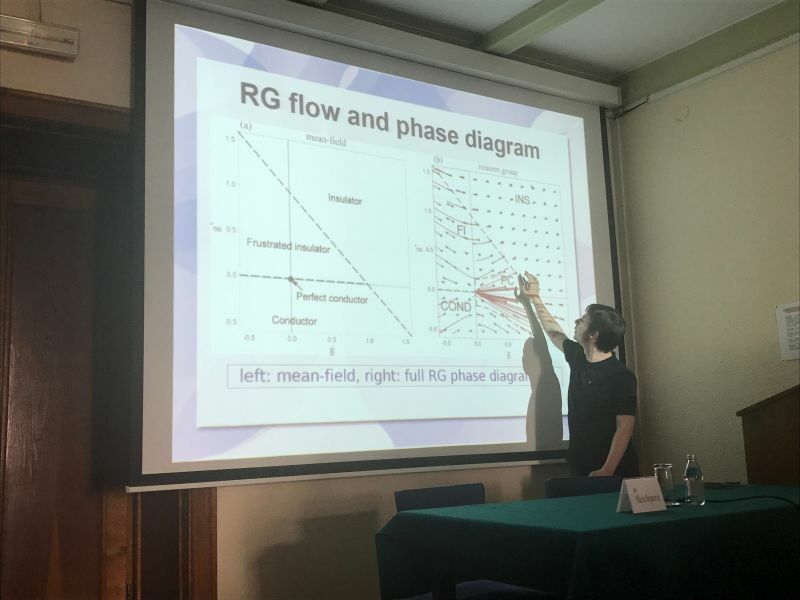 Marko Mladenović presented a Progress Report, Mihailo Čubrović and Milan Radonjić gave Contributed Talks, while Ivana Vasić, Vladimir Veljić, Ana Hudomal, Vladimir Lončar, Dušan Vudragović, Nenad Vukmirović and Veljko Janković presented posters. 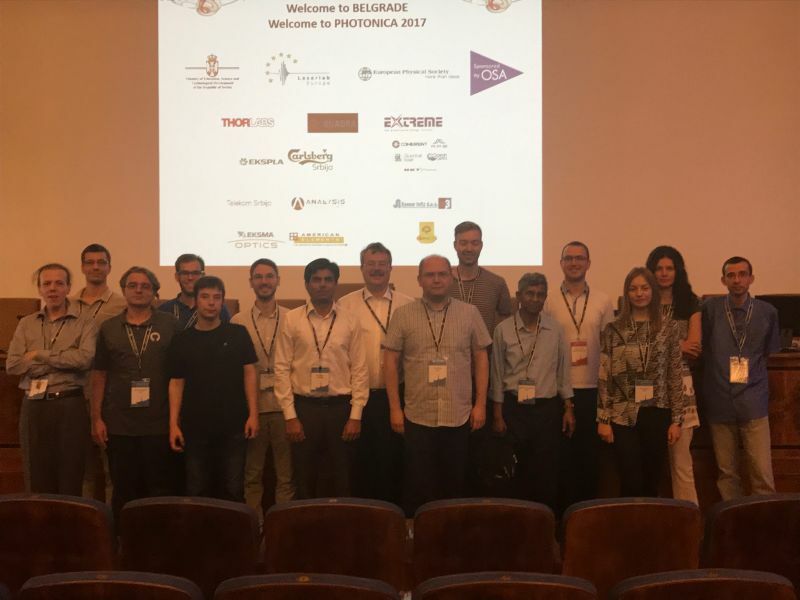 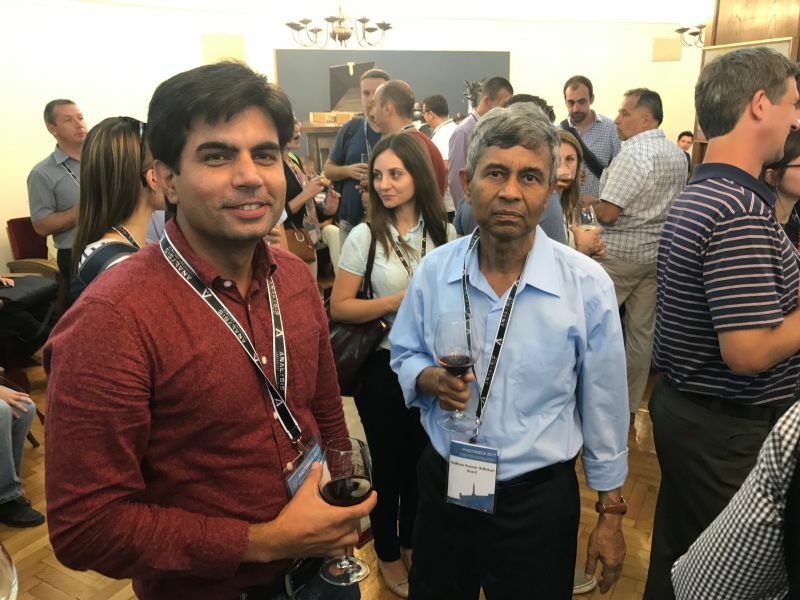 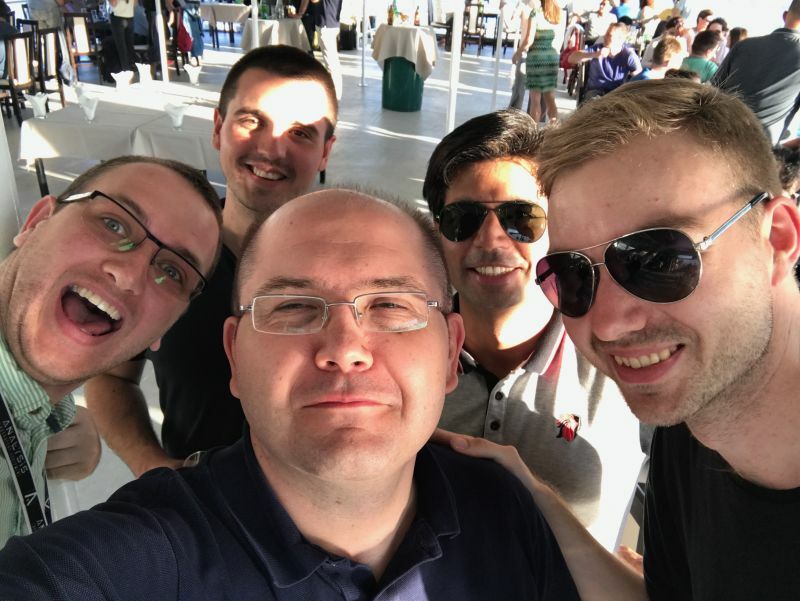 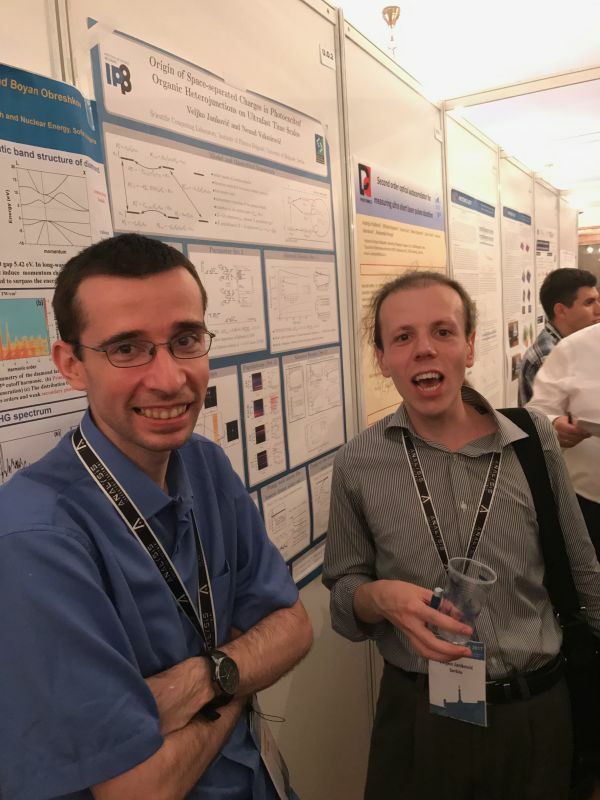 Photonica 2017 was an excellent opportunity to meet our collaborators and strengthen our scientific as well as personal connections. 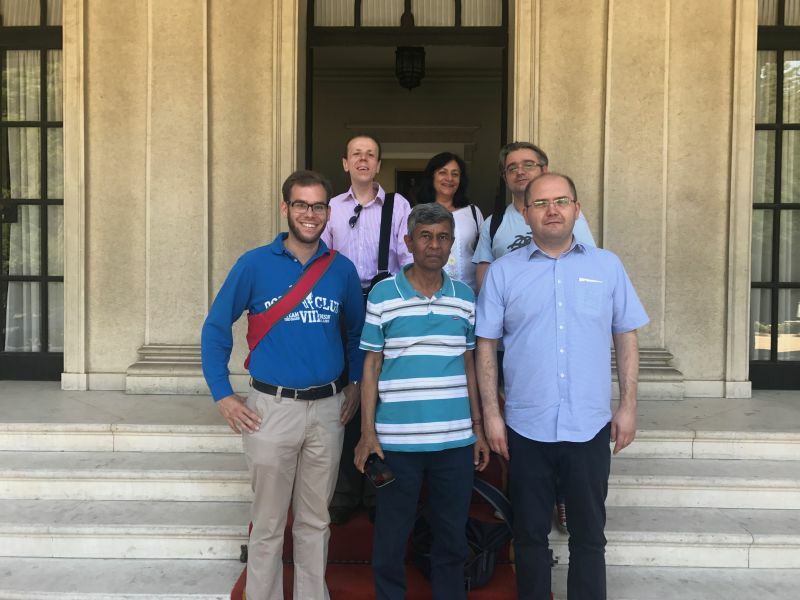 We benefited from fruitful discussions with Axel Pelster (Technical University of Kaiserslautern, Germany), Sadhan K. Adhikari (Instituto de Física Teórica, UNESP - São Paulo State University, São Paulo, Brazil), Luca Salasnich (University of Padova, Italy), Dries van Oosten (University of Utrecht, The Netherlands), Javed Akram (Department of Physics, COMSATS, Institute of Information Technology, Islamabad, Pakistan) and Enrico Stein (Departement of Physics and Research Center Optimas, University of Kaiserslautern Kaiserslautern, Germany). 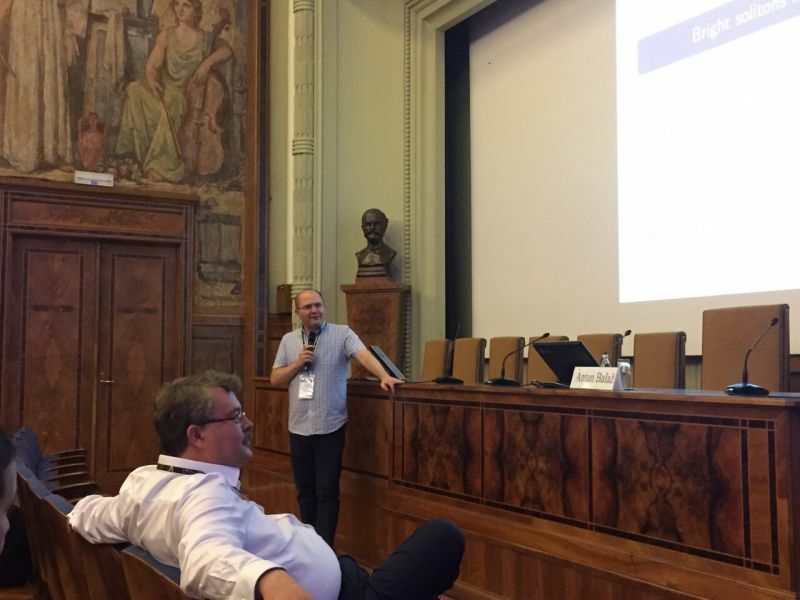 We also participated in the discussions during the meeting of the COST Action MP1406-MultiscaleSolar. 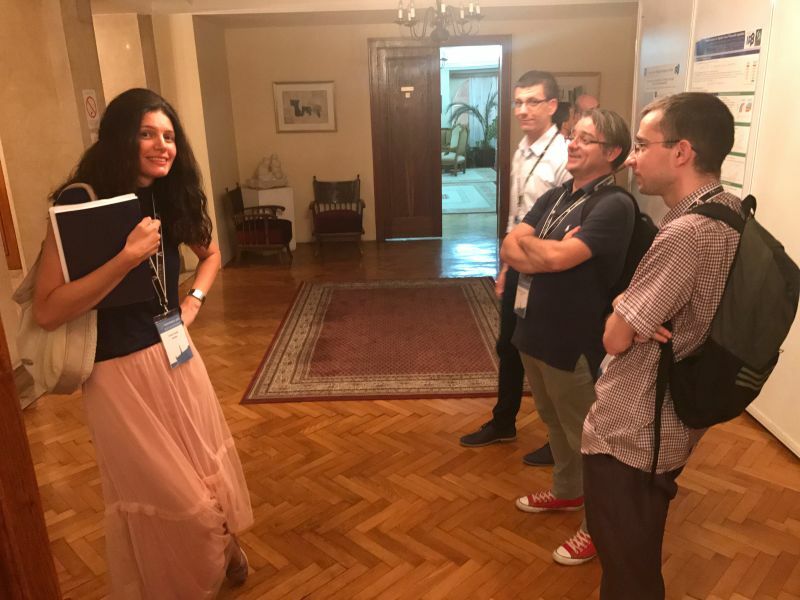 On Saturday, 2 September 2017, together with our guests we visited the Royal Compound, the Museum of Yugoslavia, and the Museum of Nikola Tesla.